We wanted to illustrate the fact that the new DONA pharmacies are undergoing a rebranding process, but their professionalism and small prices remain the same. 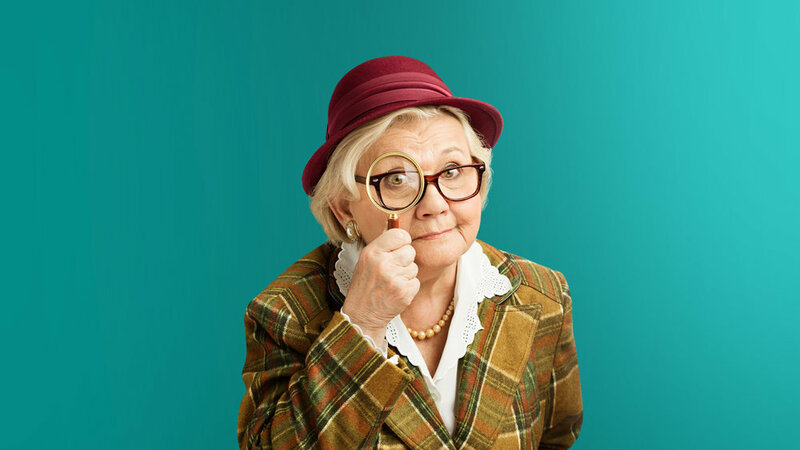 So we created Miss Spirescu, a grandma-like detective with a quirky personality which is so fond of her local old DONA that she goes spying on the new DONA in order to report back to her local pharmacist. She thinks that the new DONA is a rip-off of the old DONA so she quickly warns her pharmacist with visual proof. 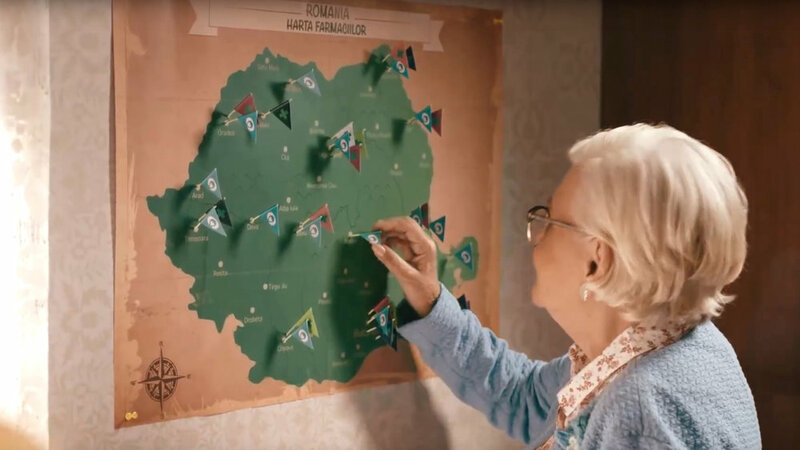 In the follow-up TVC, we see Miss Spirescu in a quest to prove that DONA pharmacies have the smallest prices. So she goes on a roadtrip and starts investigating the prices of all pharmacies throughout the country.